Quba Solutions is a specialist invoice finance product specifically tailored for the recruitment industry. We enable talented recruiters to start up their own businesses without the restraints of cash flow worries by providing the finance and complimentary online back office product, DynamiQ. Credit limits can be agreed, temps paid, clients invoiced and debt chased. All with debt insurance cover to minimise risk. Quba Solutions is a recruitment finance solution that provides both the finance and back office capability in a convenient online platform allowing you to run and grow a successful recruitment business. Using Quba Solutions over traditional invoice finance products allows you to spend more time on business development and subsequent fee generating activities rather than back office administration. Using the online dashboard (DynamiQ) to agree credit limits for your clients gives you the ability to place temporary operatives. With paper or e-timesheet capability we get your workers paid, invoice your clients and pay you 100% of your profit weekly. Our 100% finance scheme enables you to trade without the usual cash-flow constraints of traditional finance. DynamiQ allows you to track our credit control process, allowing you visibility on your sales ledger, safe in the knowledge our debt insurance is in place should the worst happen. Weekly management information is provided to keep you up to date with business performance. Agency Principal means all the contracts sit between your recruitment agency and your clients or workers as appropriate. Invoices, notifications and timesheets are branded with your logo but your client will know your invoices are assigned to us. 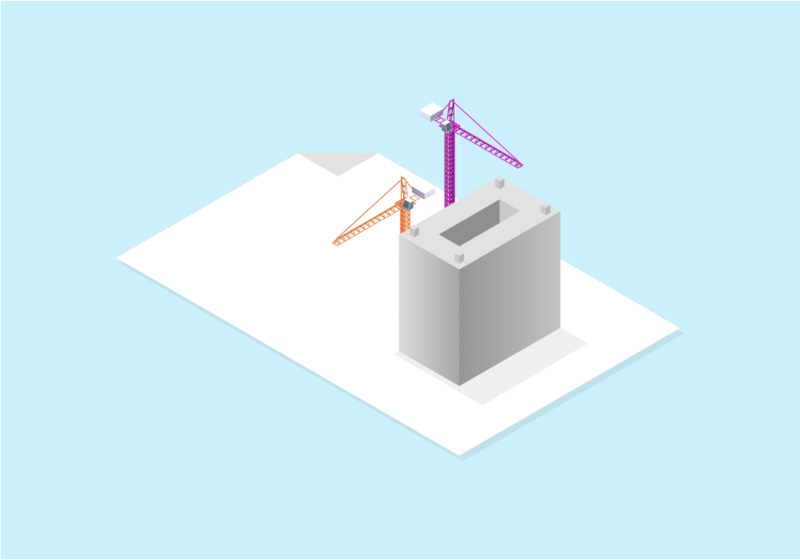 Quba Principal is suitable for start-up agencies who operate in the construction sector and may get caught by CIS as you’ll need to have gross CIS status. Until such time we can act as the principal to the contracts (using our gross status) and you act as our agent. Invoices, notifications and timesheets are dual branded. Switching to agency principle once you have your gross status is easy. Recruiting into the construction industry and don’t yet have gross CIS status? Currently being funded but not happy with your arrangement? Quba Solutions as UK Finance members make it easy to transfer. The complete back office solution for those with existing finance; payroll and billing management. All legislative contractual documentation automated. Terms of Business and clients/candidates assignment schedules sent out.